My students have been using this product during silent reading time to support them as they read on their iPads or Kindles, as some students to prefer to read a book using technology as opposed to a book from our Media Center. 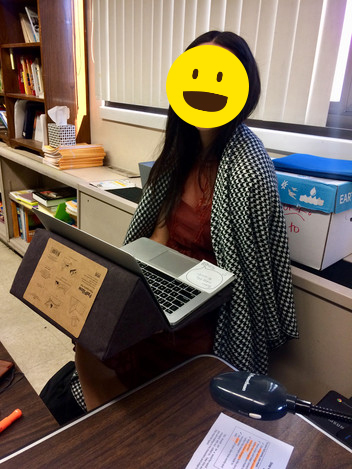 Students are able to be more comfortable and more focused as they read and have reported that they want a pillow stand at home! The wish was originally made on Dec 6, 2018.